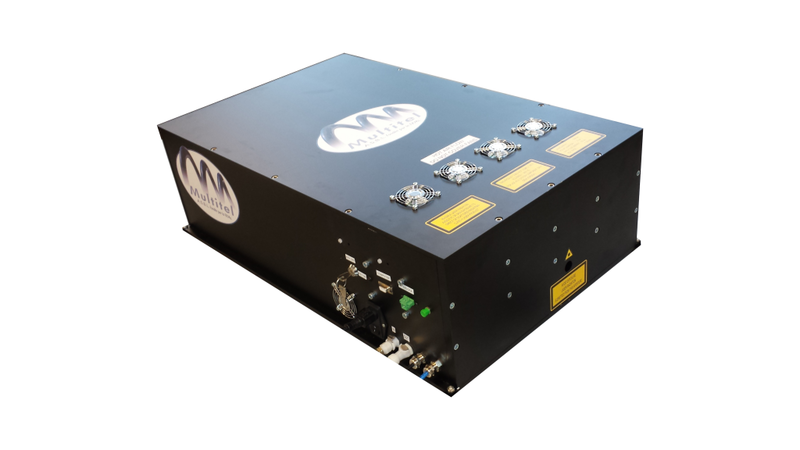 Multitel develops different type of laser sources based on fibre optical technology. 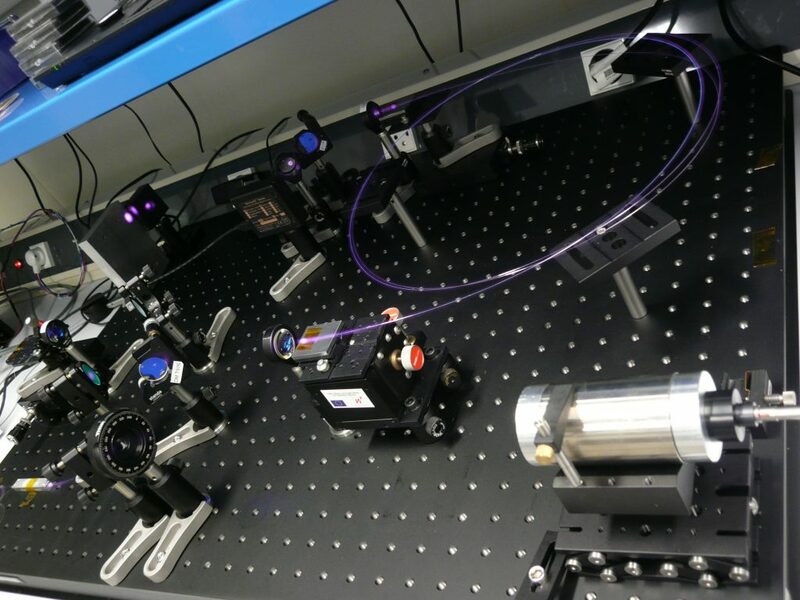 Such laser sources exhibit high reliability, compactness, excellent beam quality and efficiency. For some applications we combine out fibre laser technology with other free-space amplification systems for reaching high energy. In all cases, our sources exhibit high beam quality and pointing stability. 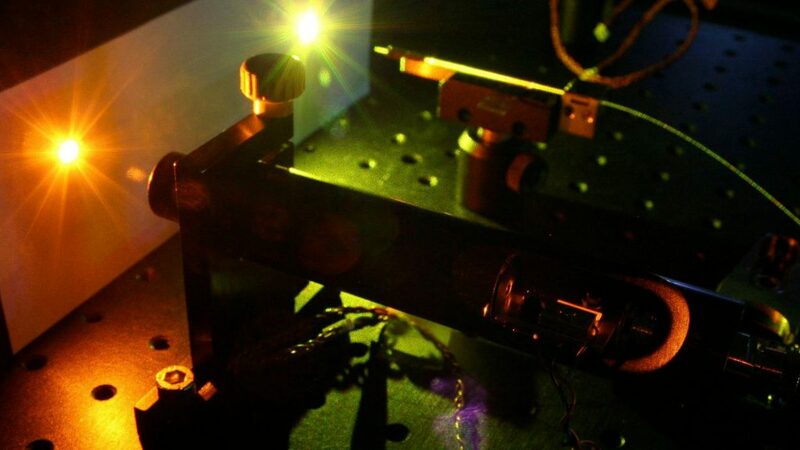 High energy Photonic Crystal laser amplifier. 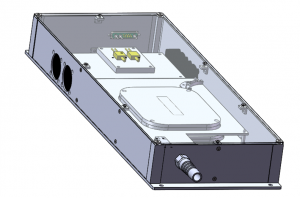 After defining all your specifications and constrains, MULTITEL can design for you a laser source adapted to your mechanical, thermal and optical requirements. 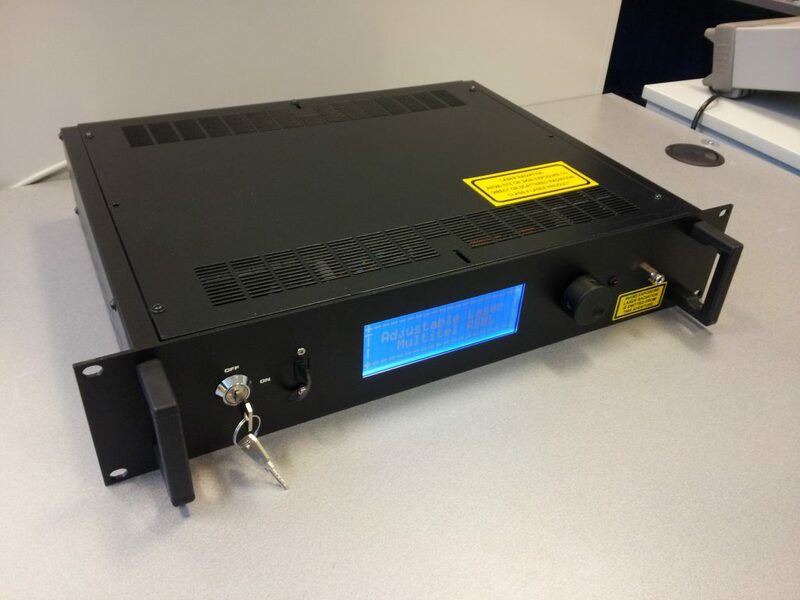 The lasers can be delivered as OEM or benchtop modules with different remote control options, always taking into account security aspects to users like in IEC-60825 standard. Special fibre to fibre interfaces. Micro-machining 1064 nm, 25 ps and 120 µJ with a spectral bandwidth lower than 0.5 nm and permitting to efficiently generate visible and UV light. 1950 nm, 500 ps and 120 µJ with a spectral bandwidth lower than 0.5 nm and permitting to efficiently generate mid-IR light. Scientific, medical applications 1030 or 1064 nm adjustable pulse width and repetition rate laser source from 100 ps to 4 ns and from 150 kHz to 5MHz respectively, up to 4 W average power. Ideal for process optimization. Metrology, spectroscopy, tomography Supercontinuum light source from 400 nm to 2400 nm, with a spectral power density of 2 mW/nm (joint patent US 9270075 B2, WO2011124867A1, EP2556408A1).